Illuminati Unlimited: What's Plato Got To Do With It? What's Plato Got To Do With It? 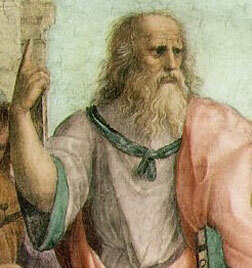 How did Plato, a classical philosopher, get to be associated with nonphysical attachment?